Love Ur Hair was founded in 2010 in Colchester. 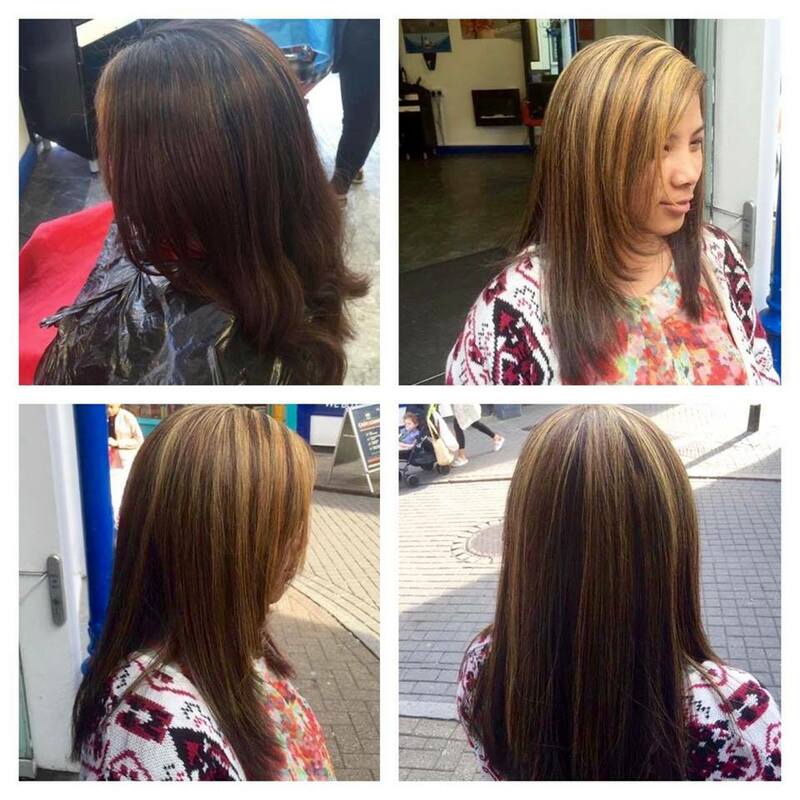 The company aims provide hassle-free, quality hairdressing at better prices than its competitors. Love Ur Hair offer the flexibility for clients to walk-in at a time that suits them 7 days a week- no appointment necessary. The vision of the company is based on providing excellent service at competitive prices, this remains key to Love Ur Hair's success. Love Ur Hair has been recently updated to enhance the working environment for staff and focus on customer enjoyment so clients experience is always a pleasurable one. 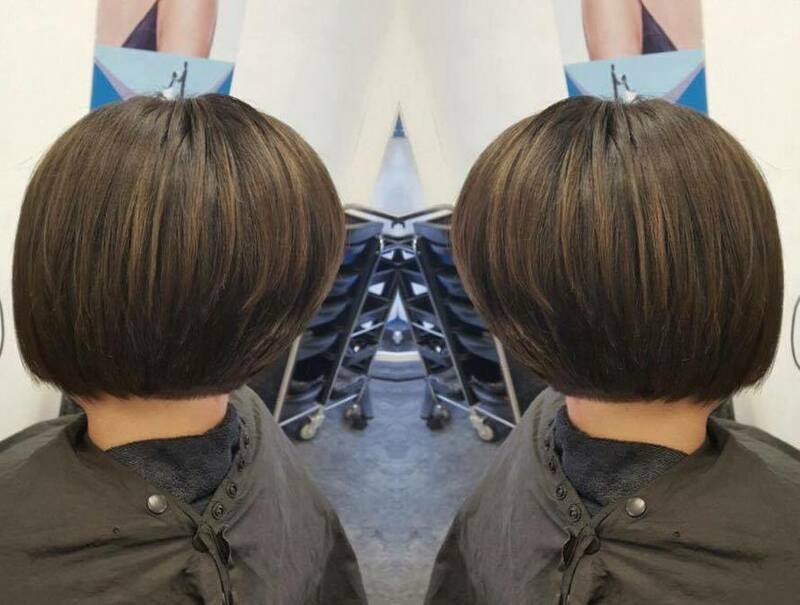 Love Ur Hair uses the very best products and colours available to create modern and contemporary looks tailored to each individual. By working with Goldwell, we provide healthy coloured hair, with a vibrancy and shine that lasts. * £10 surcharge for below shoulder length hair.